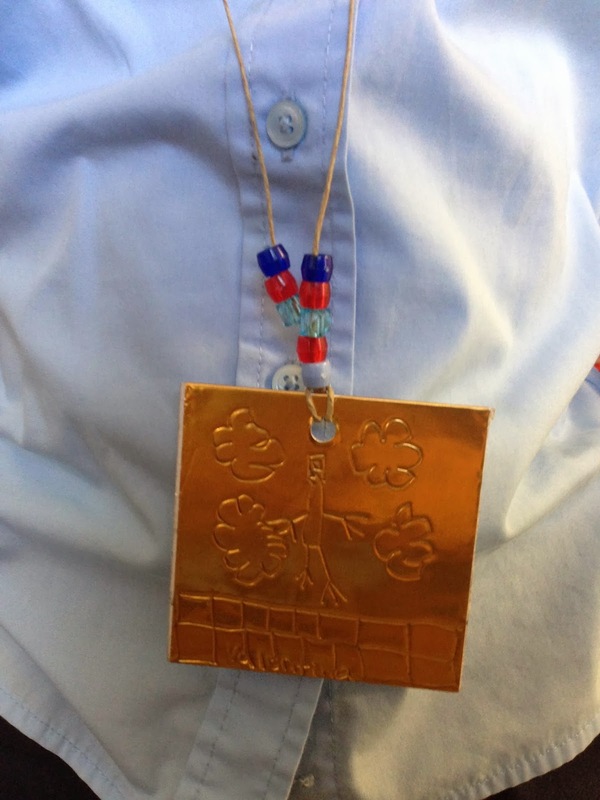 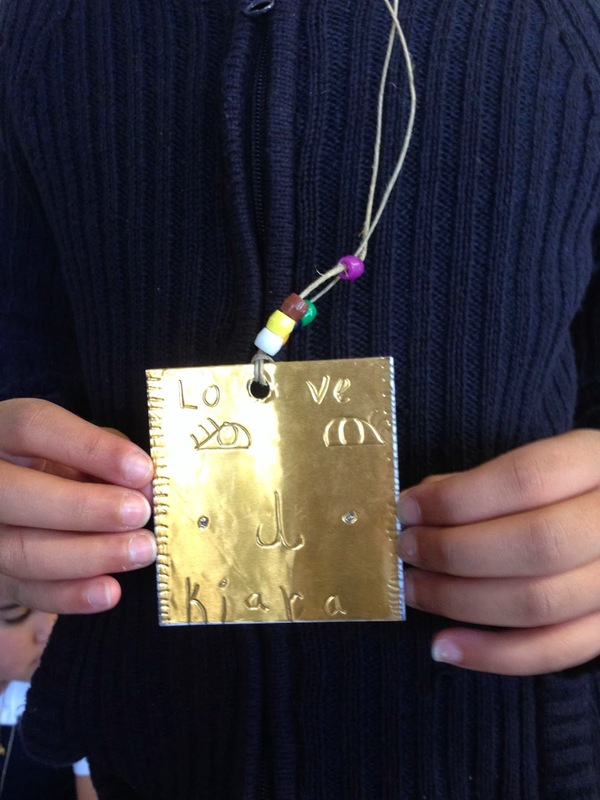 ARCK Teaching Artist Jeremiah helped his 2nd and 3rd grade students at the JFK make their own "gold" jewelry based on the gold work of Pre-Columbian Central and South American cultures. 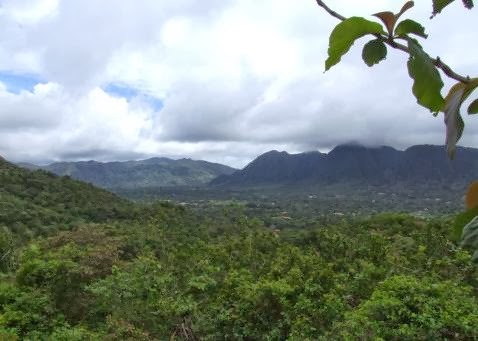 Students look at maps of the region and images of the environment. 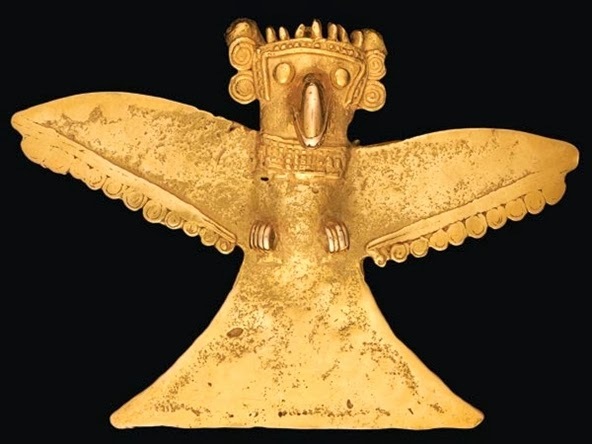 They discussed the tendency for these cultures to depict animals in their gold work and linked the kind of animals they saw to the type of environment the people were living in.